You want your business to operate as smoothly as possible. For this reason, logistics need to always be looked at to ensure you are being efficient enough to respond to the needs of your customers. While having a dedicated logistics department is beneficial, it is not always feasible. As a result, more businesses are turning to third-party logistics companies to manage shipments, supplies, ad facilities. Here are 5 things a third-party logistics company can do for your business. In today’s technologically advanced world, customers may require you to ship goods to different corners of the world. If your business deals with e-commerce you probably already know how stressful and complicated global shipping can be. Third-party logistics organizations can take care of all your global shipping logistics such as freight forwarding, consolidation, and customs. This helps you use the time and money you had allocated to these processes for other purposes that can positively impact your business. Third-party logistics organizations act as representatives of your business. They make sure that costs are managed, compliance requirements are met, and shipments are made in the most efficient way possible. Goods must reach clients as fast as possible. This requires that your business has the ability to swiftly transport inventory between your factory and the warehouse or between you and your client. When it comes to transportation, third-party logistics companies can do a lot for your business. They can help consolidate freight, keep track of insurance documents, and freight payments and work with private fleets. Letting these types of companies work for you can greatly benefit the transportation of your goods. There responsibilities can include solving sophisticated supply chain problems, suggesting efficiencies and lowering your transportation costs. They are also capable of providing real-time updates as they are in motion via tracking applications. This is especially important for the client that needs constant updates on the status of their package as it is in transit. Warehousing and transporting freight is very labour intensive. Employees need to work in and around trucks and near racking systems often with heavy machinery such as jacks and forklifts. This means that your business has to train them on the latest safety measures to help avoid potential workplace hazards. Third-party logistics companies have standards in place, ensuring that your business practices comply with safety regulations. This keeps your products and employees safe at all times. Regulatory compliance can be a complicated affair especially if your business works across territorial shipping lines. This can mean multiple laws and regulations that need to be complied with. Third-party logistics companies have the expertise to resolve any issues that come up during international shipping. They can help you deal with different shipping regulations, customs, duties, and documentation. 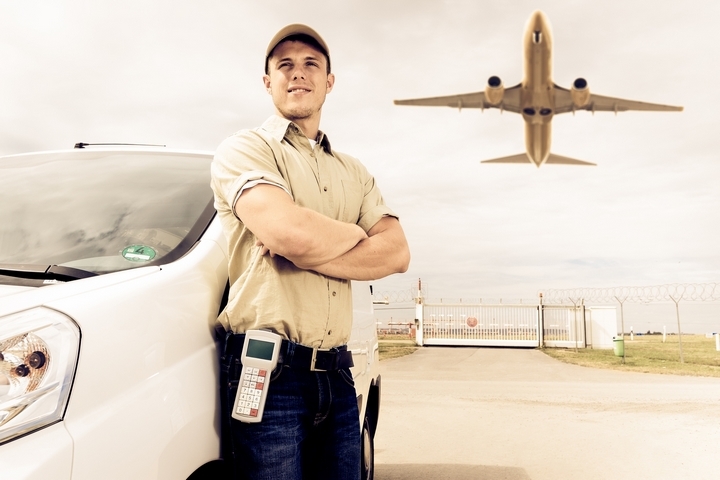 The logistics realm is continually changing, driven by rapid technological advantages. While businesses may initially try to keep up with the pace, resources and capital needed to do this make it impractical. Third-party logistics companies focus on new technology sources and can teach you how to use it to your advantage. They can also suggest how to use existing technology in other ways that will benefit your company. 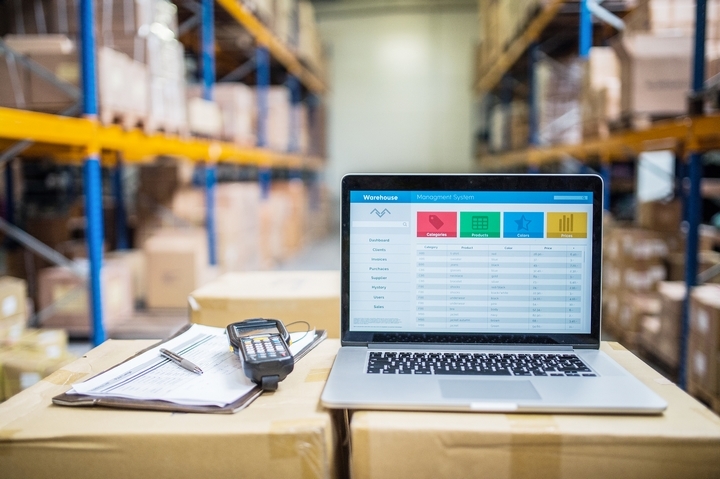 Third-party logistics companies often use tools to manage warehouse operations, transportation processes, customer relationships and e-commerce. These include application programming interfaces (API), electronic data interchange (EDI), and cloud-based solutions. Warehousing innovations such as automation and barcoding demonstrate how third-party logistics companies are well-positioned to solve your logistical issues. In order for your business to solve all your logistic issues, it requires knowledgeable staff members working around the clock. To acquire and retain these competent employees, it requires massive resources and investment. Outsourcing all your logistical concerns to a competent third party logistics firm ensures that you have a pool of employees who are experts in logistics and customer care. Generally, third-party logistics firms help you to eliminate the need to invest in technology, warehousing space, transportation, and additional employees to carry out your logistical processes. This, in turn, allows you to focus all your energy to other areas that need attention. This makes your business much more efficient at what it does.